Riley Blake Designs, Products & Notions by Lori Holt. Product ST-8517, 70 Assorted Needles. 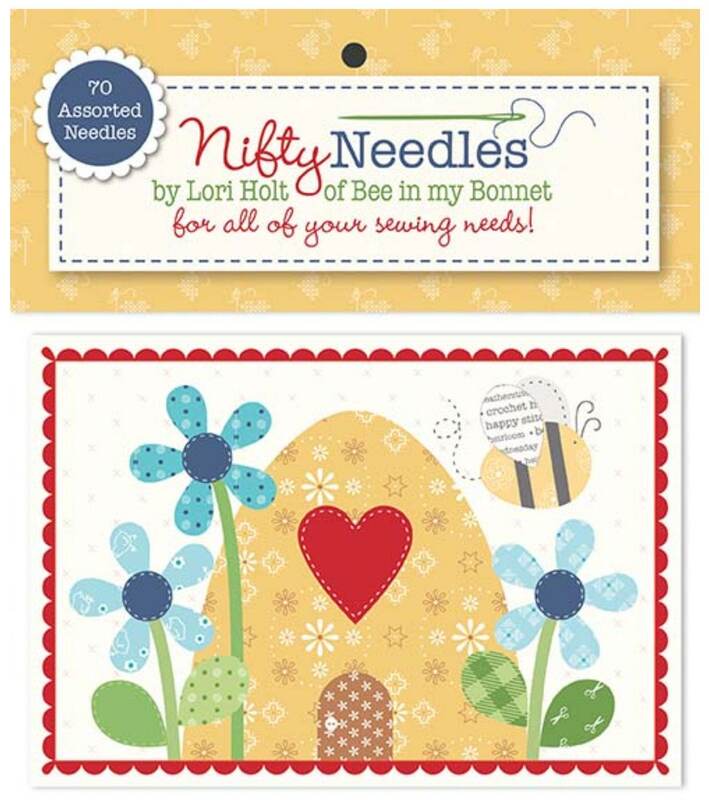 The perfect hand work needle set in an adorable needle card!! Just what I wanted. Fast and prompt delivery. Thank you again.